Doncaster Fencing Club meets at the new venue in The New College, Hurst Lane, Auckley, Doncaster, DN9 3HG. The New Sixth Form College is next door to Hayfield School, and has excellent facilities. The Club meets every Thursday, time of 7pm to 9pm, with a rest break at 8pm. To locate the Club, take the entrance road into the New College nearest Hayfield School, keep to the RIGHT hand side of the new building, go through the barrier and park in the ample Car Park. The Entrance to the School Sports Hall is via a Door and Reception half way along the side of the building adjacent to Hayfield School. Cost £5 per evening session, equipment available, and the Club has 3 Qualified British Fencing Association Instructors. 4 Week Beginners Courses for Young Fencers start on the First Thursday of every Month, and for Adults on the Third Thursday of every Month. The entries for the next leg of the YYL are now open and are available on the attached Allentries link. Please note the change of venue. This leg is being held at Ashville College NOT Rossett Sports Centre where previous Harrogate legs have been held. The Ashville venue is literally a 2 minute drive from Rossett. 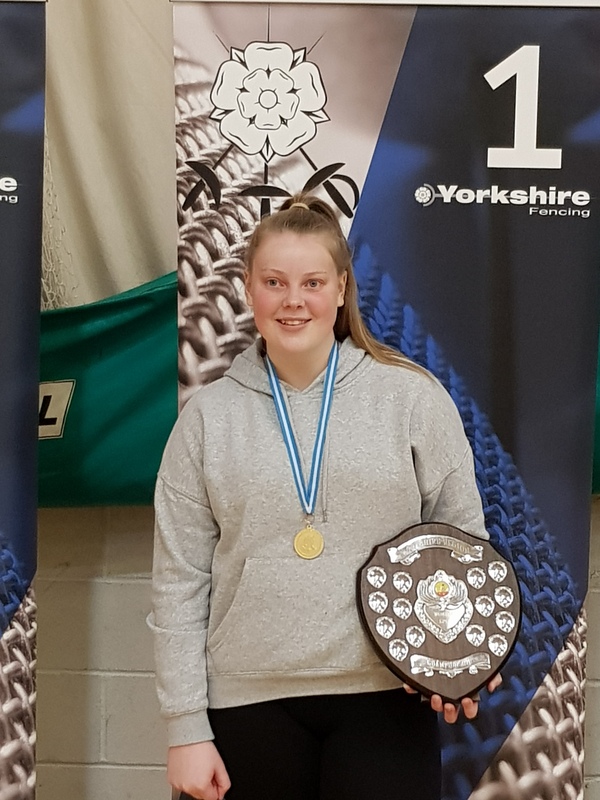 This year Yorkshire Region Youth League is open to North West and North East fencers. All details and entry form will be on www.yorkshirefencing.org.uk at least four weeks prior competition.